home care services in Hawaii Kai HI Archives - All Care Hawaii. LLC. 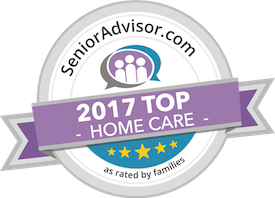 Home Care Services in Hawaii Kai HI: If you are the caregiver for an aging loved-one with arthritis, you might be looking for ways to help your senior feel better. Making healthy food choices for your senior can help to relieve arthritis symptoms, most of which you may already have in your kitchen!